Army Sgt. 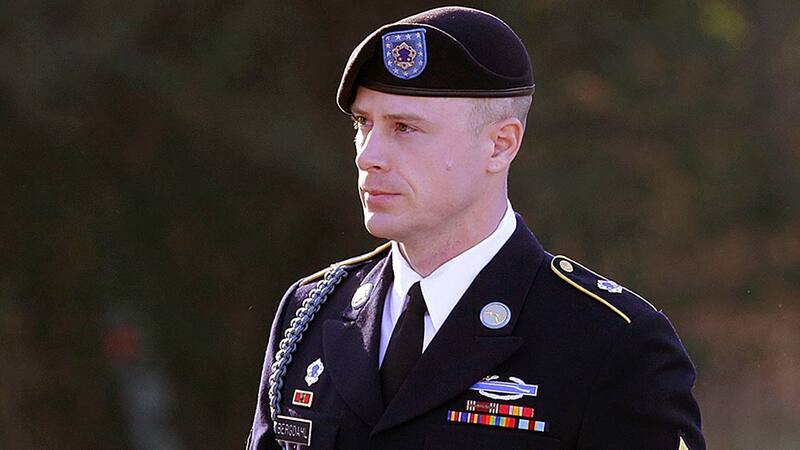 Bowe Bergdahl told a military judge he's pleading guilty to desertion and misbehavior before the enemy. His lawyer says the prosecution and defense have not agreed to a stipulation of facts in the case, which is an indication that they did not reach a deal to limit his punishment. Bergdahl is charged with endangering his comrades by walking away from a remote post in Afghanistan in 2009. He told the judge that he now understands that what he did caused others to search for him.